The industry publication, “POWER” published a story on generating power on islands and the challenges. Puerto Rico, and several pacific islands are featured. The US Virgin Island and WAPA are also featured and called “energy trailblazers” for their efforts to reduce dependence on fuel oil by 60%. 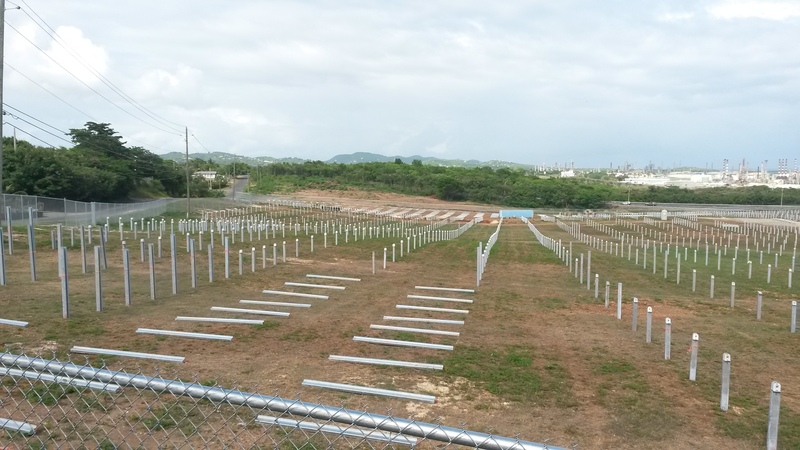 The 8.2 MW solar farm at Estate Spanish Town was a big part of the strategy to reduce oil dependency. Geographic Consulting assisted Toshiba International Corp. with site selection, site surveys, environmental permits, vegetation management and erosion mitigation on that site. 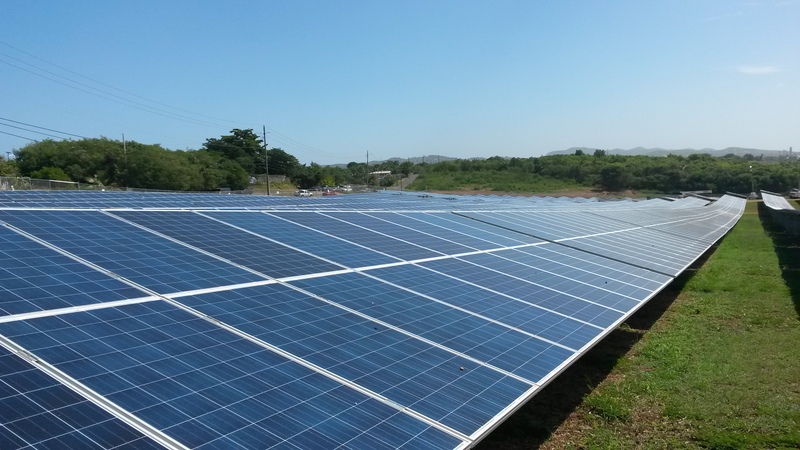 We are proud of our role in that project that has lead to an increased use of renewable energy in the territory. Another 9 MW of solar project are proposed. There has already been a reduction in the residential power rate, down from 0.51/kWh. Go to page 3 of the article to see the discussion of the Virgin Islands and WAPA. There is also a discussion of the savings anticipated from converting from fuel oil to propane (LPG), the unexpected cost increases of the conversion and the future risks in the strategy. The US Department of Energy has also recognized the unique energy-generation challenges facing islands. They have written the Energy Transition Initiative: Islands Playbook. The DOE describes it the publication. “The Island Energy Playbook provides an action-oriented guide to successfully initiating, planning, and completing a transition to an energy system that primarily relies on local resources to eliminate a dependence on one or two imported fuels. It is intended to serve as a readily available framework that any community can adapt to organize its own energy transition effort.” Take a look at the link below to see if you agree with the strategies outlined. Category/ies:Articles, Regional Articles, Renewable Energy, Solar Tech.